Ilan Nass and his company have consistently helped businesses launch, track, and improve their social media marketing and ad campaigns. 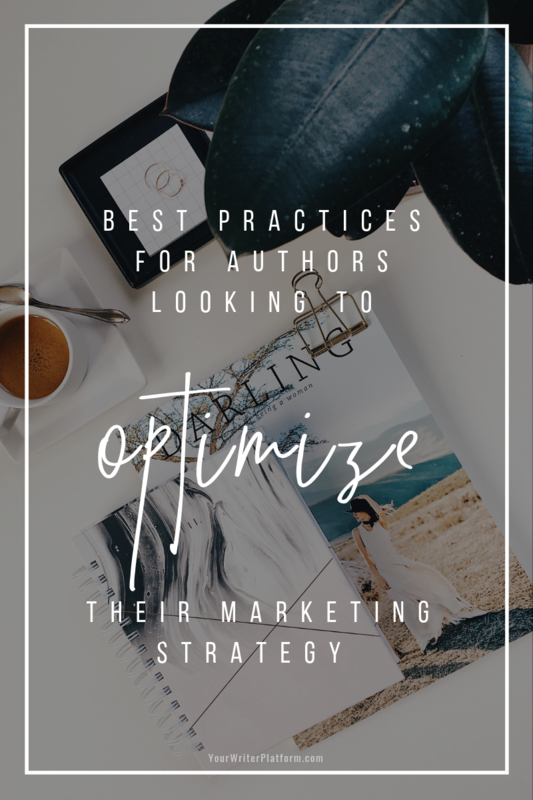 In this guest post, he’ll share his expertise and social strategies, outlining simple ways authors can optimize their marketing strategy to grow their network and increase book sales. It’s an unfortunate truth that writing a good book doesn’t guarantee an author’s success. With so many others vying for readers’ attention, it’s important to implement an effective marketing strategy. Various brands rely on best practices instilled by a Facebook advertising specialist or Instagram expert to promote their products, and authors may consider doing the same to attract a broader audience. However, if hiring a professional is not currently in the budget, the onus is on authors to understand which marketing channels are available, and which will fit best with their marketing objectives. Popular options include various social media platforms, a website, and email marketing. The tips here will help you sell more books by explaining how to independently optimize each channel. No matter how difficult it proves to be to get your ideas and stories down on paper, it’s more often the promotional aspects of “being a writer” that become the biggest obstacles for today’s author. 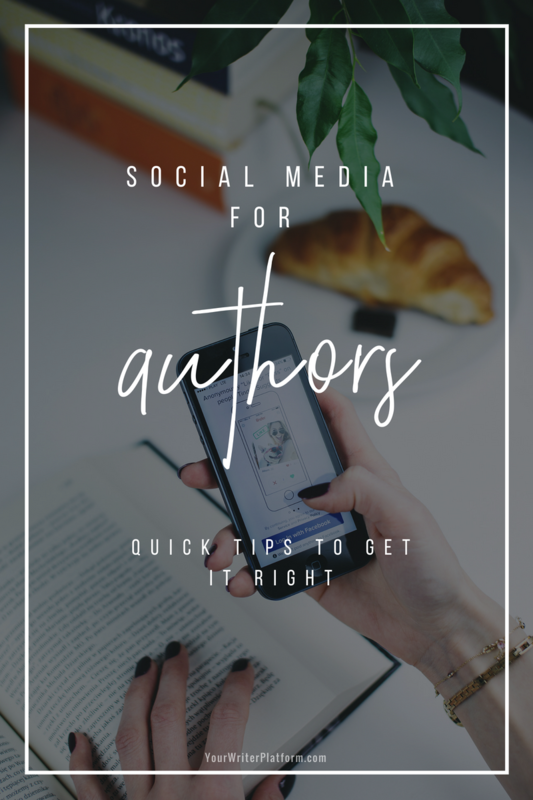 In the following post, professional writer, Jessica Fender, shares a bit of her struggle in “getting the book out there”, as well as her suggestions on how to effectively use social media channels to engage readers and build relationships you’ll leverage for this, and every book you write. Yeah, I do. It’s difficult. Unfortunately, the marketing and social media plan can be pretty tough as well. In part, that’s down to the idea that you feel you’ve finished it. That’s certainly how I felt. I really didn’t want to go out there and sell it to people. Actually, that’s not exactly how it went. First, I assumed the book would sell itself. People would read it. They would like it and tell other people about it. And so it would grow. If that was your plan as well then here’s my advice: Get another plan. Books don’t sell themselves. Marketing sells books. 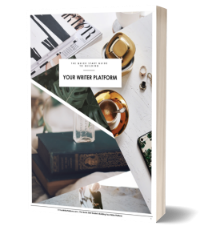 So, if you really want to get your baby out there and read and you don’t have (or want) a publisher, you’re going to have to do that part as well! Marketing is simply the process and activities involved in creating awareness for a product or service, typically aimed at a specific group. 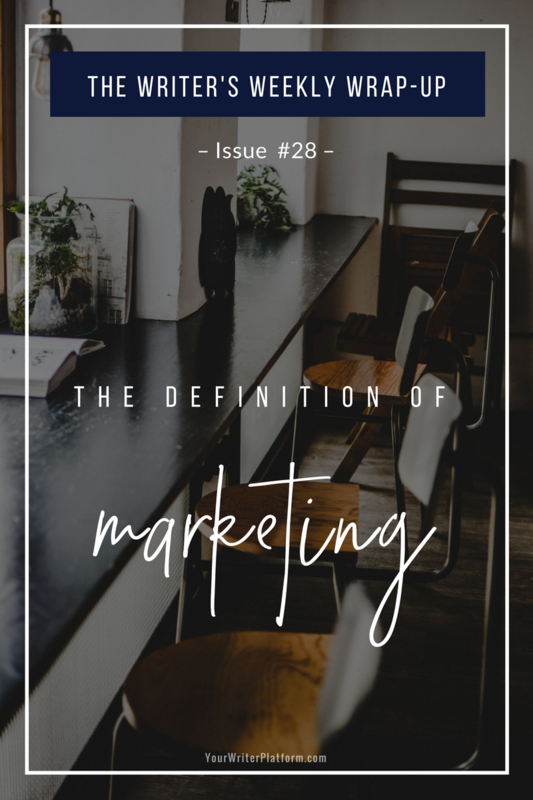 And, although there can be many definitions and variations on the theme (based on the intentions and the values of the one actually doing the marketing), the core concept itself isn’t especially unfavourable. Intuitively it makes sense that there be a mechanism for connecting what you have to offer, to the group you’d like to offer it to. The issue that arises for many authors is the suspicion and negativity associated with marketing that has evolved over time: smarmy undertones, cheesy or self-serving tactics, and the in-your-face aggressiveness of mediocre marketing strategies gone bad. But, I think ‘marketing’ has gotten a bad rap. The theory is sound, it’s the application that is–in many cases–somewhat less than stellar.